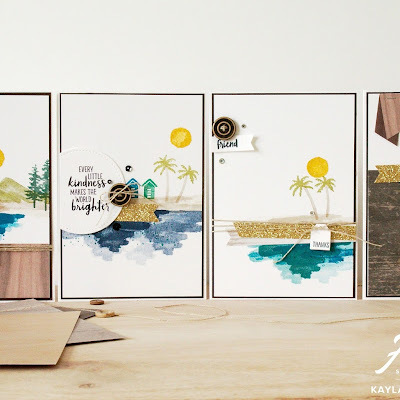 I am sharing another layout using the Amy Tangerine Rise & Shine collection. I love how this one turned out. I used some white card stock and a couple of patterns to sort of divide the page into two parts. 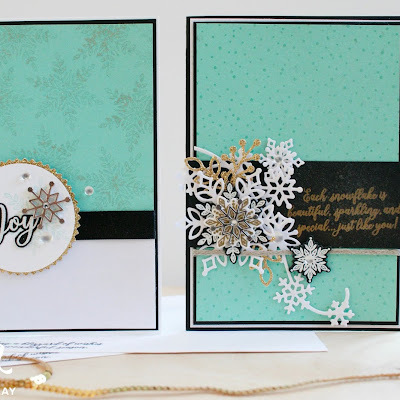 I have also used a design technique that works really well for me by placing embellishments and elements diagonally across the page. I was working with a small photo and I sometimes find these really hard on a 12x12 layout to 'fill' the space so to speak. I love this picture. It was taken at my engagement party and is of two lovely ladies, Wendy & Susan. These ladies are like my second Mum's. When I was first living in Launceston away from home and in my first job they were so supportive. I even lived with Susan! I met them through the scrapbooking community and a friendship blossomed! They are seriously hilarious! They were also super helpful when Elijah was born. Instead of visiting just for baby cuddles they came over, cleaned my house, got Elijah to sleep, let me sleep, cooked scones you name it! That's the kind of friends they are. The kind of friends you always want to keep. I used one of the pieces from the die cut pack to do my journalling on and I have tucked this into the layers of paper I have used underneath my photo. I thought it was really fitting since the die cut said 'Here's the story". I also used my sewing machine on this layout. It's been dug out of a dusty cupboard recently and I am using it again on layouts. Since it is permanently set up I am more likely to use it! I used the 'extra' threads to tuck behind the left hand corner of the photo. I once again used the Amy Tangerine stencils from the Rise & Shine collection with some gel medium to create these gorgeous triangles on the background. I love working with gel medium. Unlike a modelling paste it dries clear so you can add subtle effect to backgrounds. It also works really well if you add some crushed up gelato to the modelling paste and colour it. Here's one last peek at the layout. 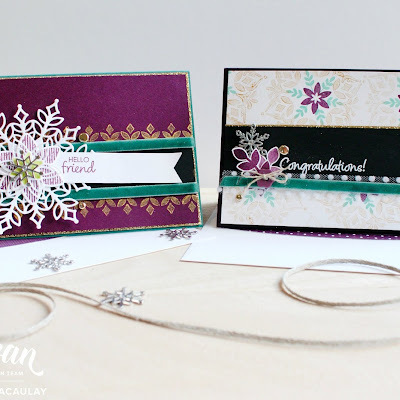 I really love how it turned out and I can't wait to share more layouts and projects using this gorgeous collection.